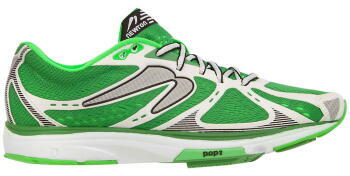 Do you like spring and comfort in a running shoe? Then look no further than the Nike Lunarlide 6 that features a new, softer lunar foam that will give you the smoothest ride yet. This great update combines a plush feel and just the right amount of suppport however you run. Stop in at Johns Creek to give them a test today! Kismet=Destiny. 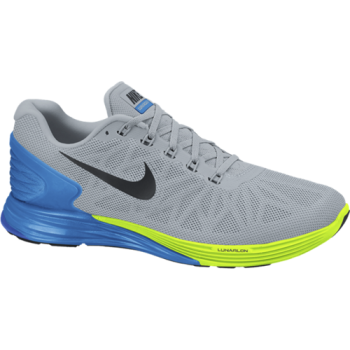 This 5-lug Core Trainer is the everyday go-to shoe for a runner needing the extra bit of functional stability found in a broad and stable platform. Responsive, comfortable and stable with a 4.5 mm drop - this shoe is the entry into our open-chamber Action/Reaction technology. It's easy to put on and impossible to take off. It's love at first stride. It's Kismet. Come try it out at the Johns Creek store!